Windows are an integral part of any construction and were traditionally used only for ventilation reason but in today’s time the focused is shifting towards premium range products which can also provide with insulation against noise, dust, heat & rain. Ever-growing demand of innovative, durable & low maintenance products have been growing at full pace as no one has time to get the windows maintained or refurbished again and again. 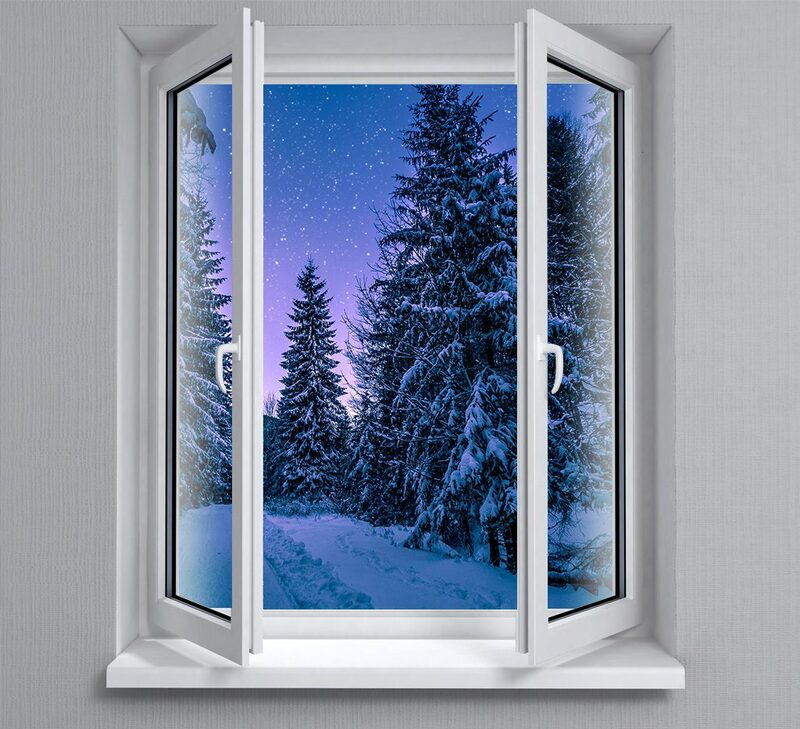 Windows are available in different sort of materials primarily in wood, aluminium or uPVC . The traditional material used for making windows was wood but due to the hassle of installation and unavailability of good quality seasoned wood & post sales services the focus has now shifted to uPVC windows & doors. The fundamental reason behind growing popularity of uPVC windows is that it can be tailor made to your requirement & can be installed hassle free at the site without any damage to the civil structure. Sliding Window: This is the most well-known sort utilized around the world. They are made in different designs, for example, 2 track sliding windows, 3 track sliding window & 3 track sliding window with bug sash. These windows are utilized mainly for kitchen & bathrooms as they do not take much space. Casement Window: These windows are basically side hung windows which are mostly used for areas where a complete opening is required. They can open inward or outward on a hinge system. 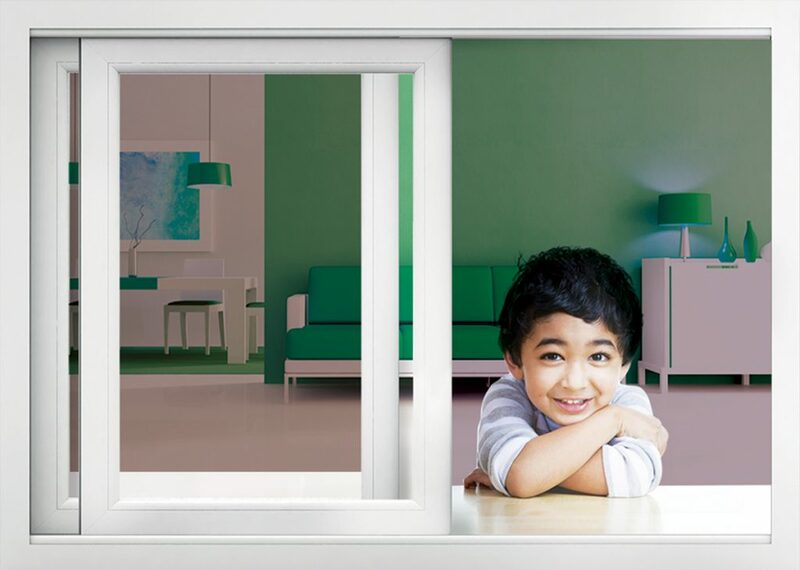 These windows along with double glazed glasses are considered the best solution for insulation against noise & heat. French Window: These are also side hung windows but instead of 1 opening sash they have 2 opening sashes that can open inward or outward as per the requirement. These windows find their application in larger areas where one panel window will be too heavy to operate or difficult to clean. Tilt & Turn Window: Tilt & turn windows can either open outward or inward like a traditional open able window on a hindge system or can also tilt a bit inside giving a small opening which can be used for ventilation. These windows have been very successful window solutions for bathrooms. Skylight: These sorts of windows are installed on the roof for ventilations, aesthetic & proper light. These can be either manual or automated fitted with censors and can be operated by remote. These skylights can be opted with Cora’s switchable glasses that can switch their appearance from transparent to opaque just on one click to get enhanced privacy and security. Panorama Window: These are vertical sliders that are automated and can move from bottom to top with the help of remote controlled censors. They can be easily used for balcony enclosures providing you a space that can shift from open to enclose in just a click as per your convenience. These are the most widely used windows utilized in commercial spaces or homes. The materials used to make them may vary however the designs will remain all the same.